Paper cups are a simple staple. 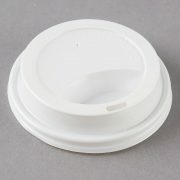 ATW offers a quality selection of wholesale paper cups. 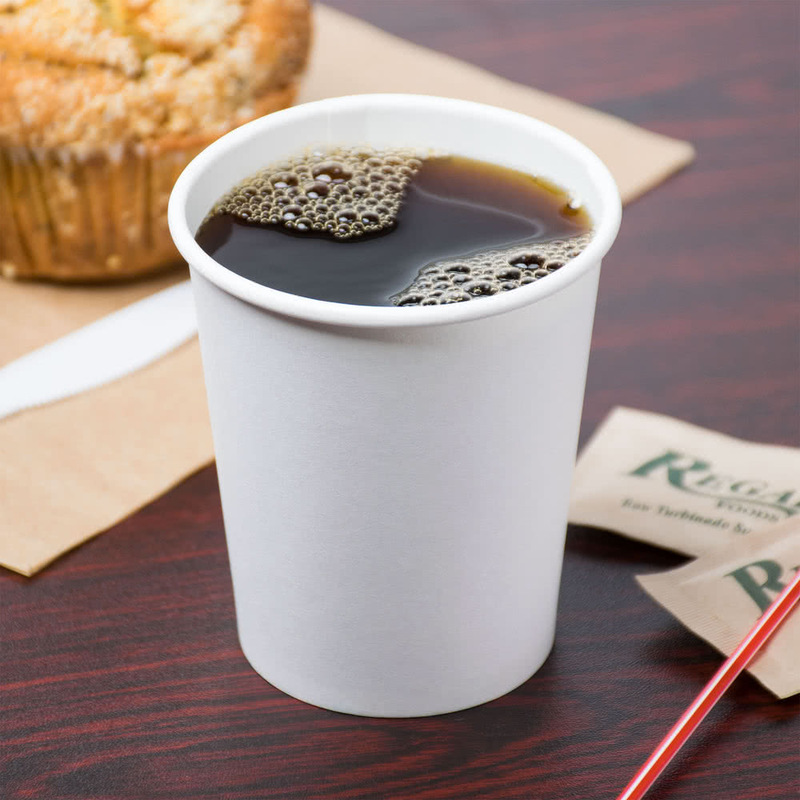 Keep employees and guests comfortable and hydrated with easy and efficient paper cups. 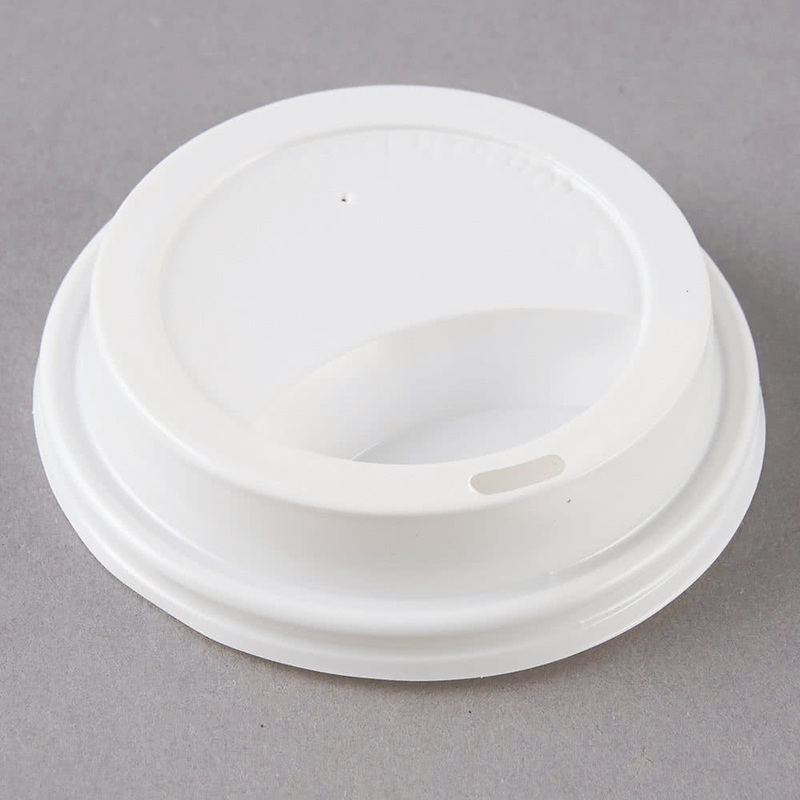 Whether a paper cone cup with a rolled rim is more convenient for your needs, or other foam and plastic varieties are a better fit, we can produce these for you. We can make cups to serve hot drinks using our paper hot drink cups with handles or want to keep things cool with Styrofoam or plastic. We can add lids, and also logo’s, whatever your needs, ATW can supply.